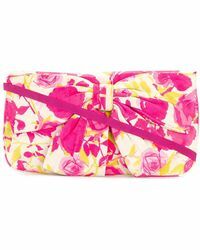 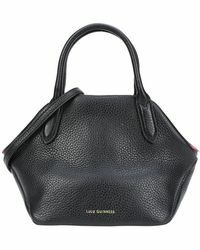 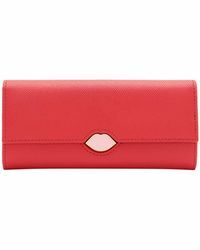 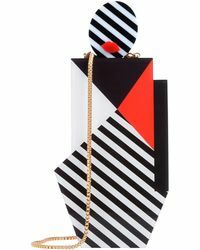 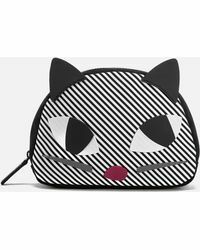 The name Lulu Guinness has become synonymous with fashion forward, directional handbags for women who want their accessories to be just as eclectic, unusual and fun as they are. 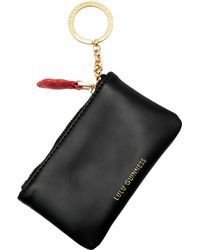 Founded in 1989 when Guinness was just 29-years-old, the brand has evolved and changed, although the fashion powerhouse herself still remains very much at the helm of the label. 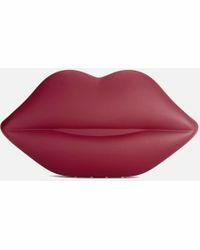 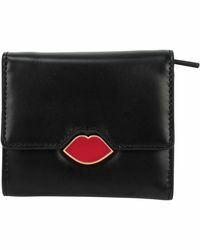 A handbag from Guinness is more than just a fashion statement, its a collectable work of art - always keep an eye out for iconic styles and shapes like the Dali-esque patent red lip clutch.